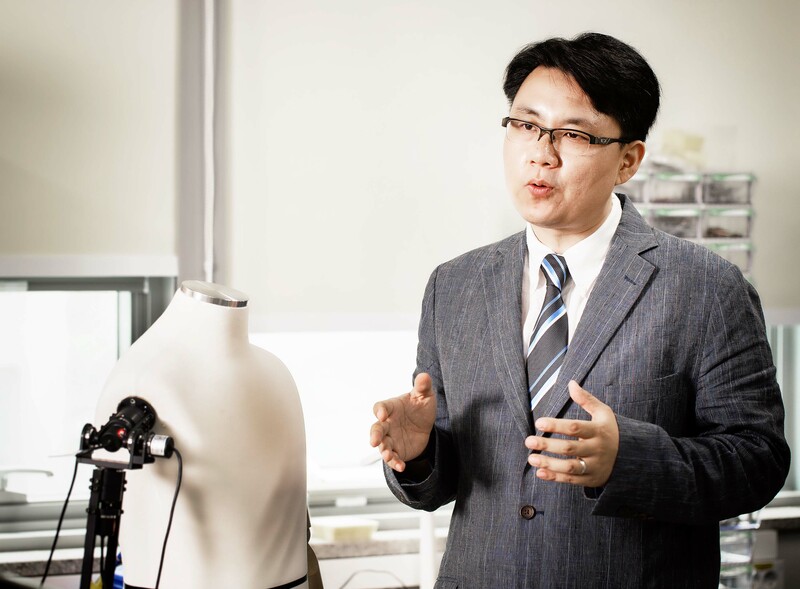 Professor Sang Hoon Kang of Mechanical, Aerospace and Nuclear Engineering at UNIST. Robotic devices as therapeutic and diagnostic tools for stroke survivors. Their findings appeared in the the prestigious journal, IEEE Transactions on Neural Systems and Rehabilitation Engineering. A recent study, affiliated with UNIST has introduced a new robotic tool for assessments of muscle overactivity and movement dysfunction in stroke survivors. Their robotic-assisted rehabilitation therapy, combined with standard rehabilitation, is expected to improve the mobility of patients surviving a stroke. 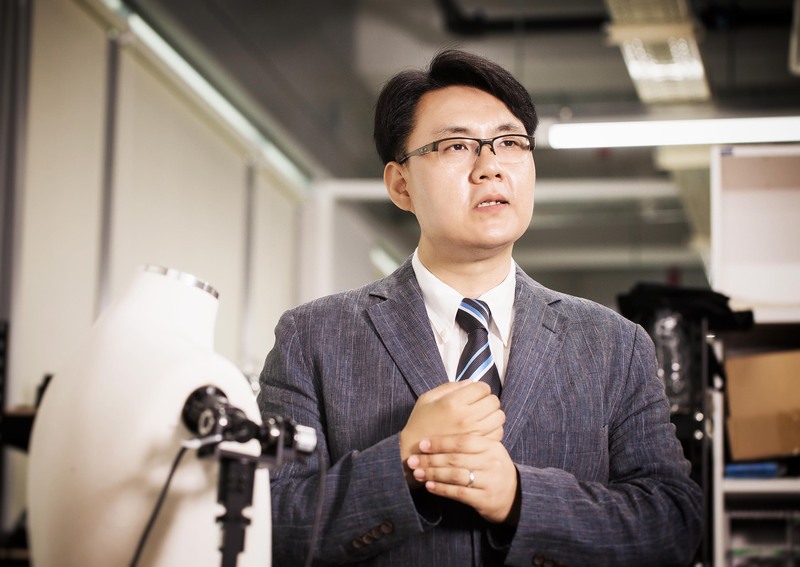 This breakthrough research has been led by Professor Sang Hoon Kang of Mechanical, Aerospace and Nuclear Engineering at UNIST in collaboration with Professor Pyung-Hun Chang of DGIST and Dr. Kyungbin Park of Samsung Electronics Co. Ltd. 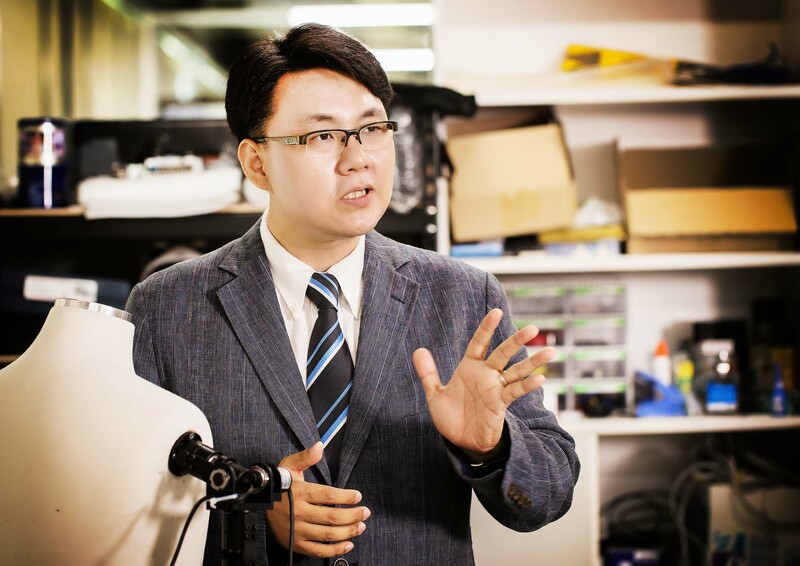 In their study, published in the May issue of the prestigious journal, IEEE Transactions on Neural Systems and Rehabilitation Engineering, Professor Kang and his team developed a rehabilitation robotic system that quantitatively measures the 3 degree-of-freedom (DOF) impedance of human forearm and wrist in minutes. 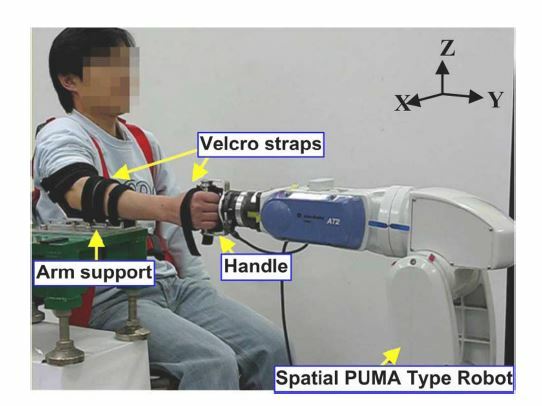 Using their impedance estimation device, entitled the distal internal model based impedance control (dIMBIC)-based method, the team was able to accurately characterize the 3 DOF forearm and wrist impedance, including inertia, damping, and stiffness, for the first time. Stroke, known as a leading cause of long-term disability, is a sudden loss of brain function, caused by the interruption of blood flow to the brain or the rupture of a blood vessels in the brain and an estimated 150,000 people die from it, each year. As a consequence of stroke, stroke survivors are often left with muscle overactivity, including spasticity. Spasticity is a muscle control disorder that is characterized by tight or stiff muscles and an inability to control those muscles. It is often manifested by increased stretch reflex activity and mechanical joint resistance. 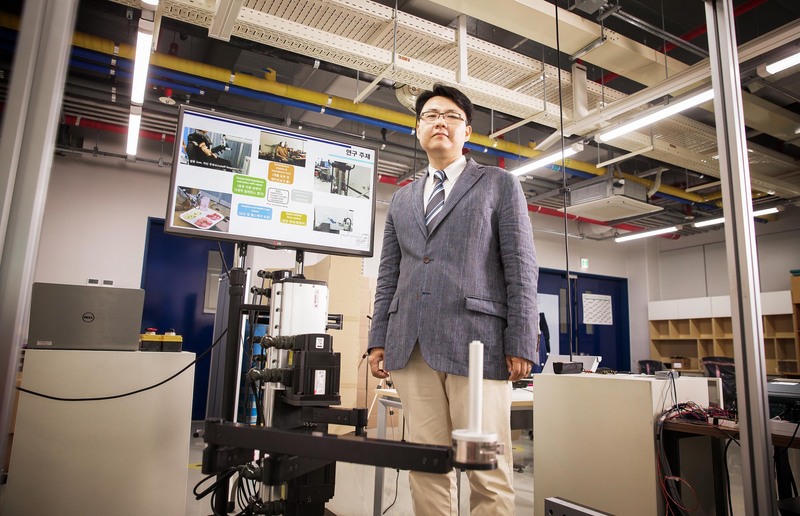 The study has been supported by the Translational Research Center for Rehabilitation Robots, the National Rehabilitation Center, and the Korean Ministry of Health and Welfare. 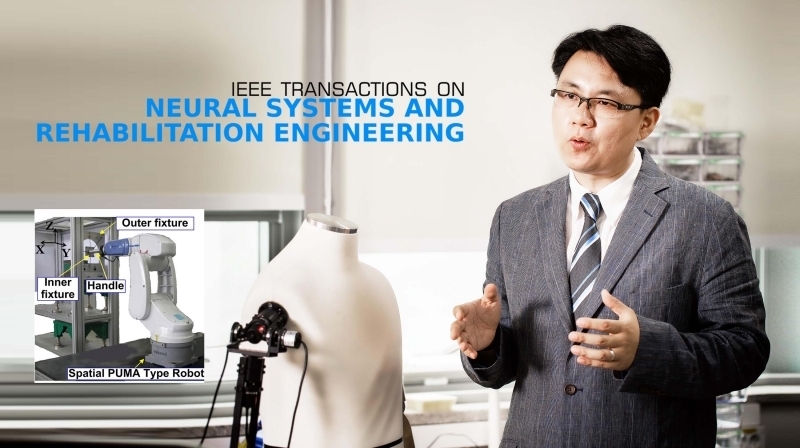 It has been also selected as a featured article by IEEE. Kyungbin Park, Pyung-Hun Chang, and Sang Hoon Kang, “In Vivo Estimation of Human Forearm and Wrist Dynamic Properties,“ IEEE Trans. Neural Syst. Rehabil. Eng., (2017).